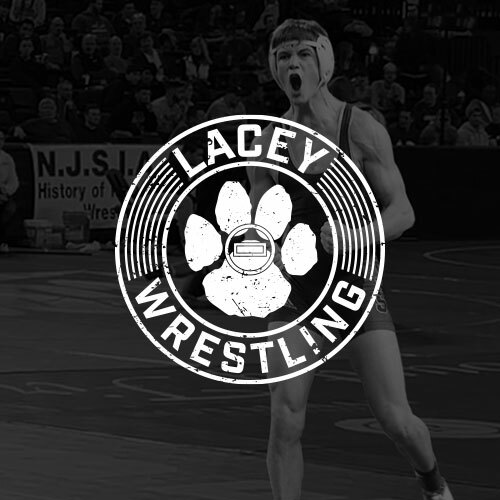 Lacey Wrestling is a group of volunteers helping student athletes wrestle throughout the Jersey Shore. 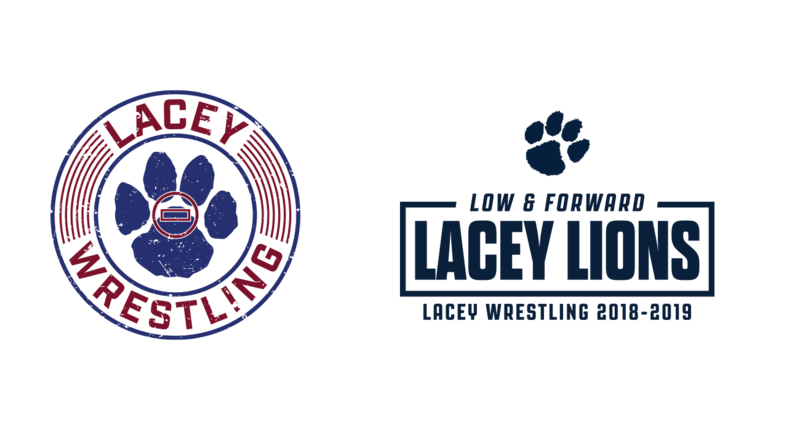 Located in Lanoka Harbor, NJ, Lacey Wrestling includes the youth, junior high and high school wrestling teams. 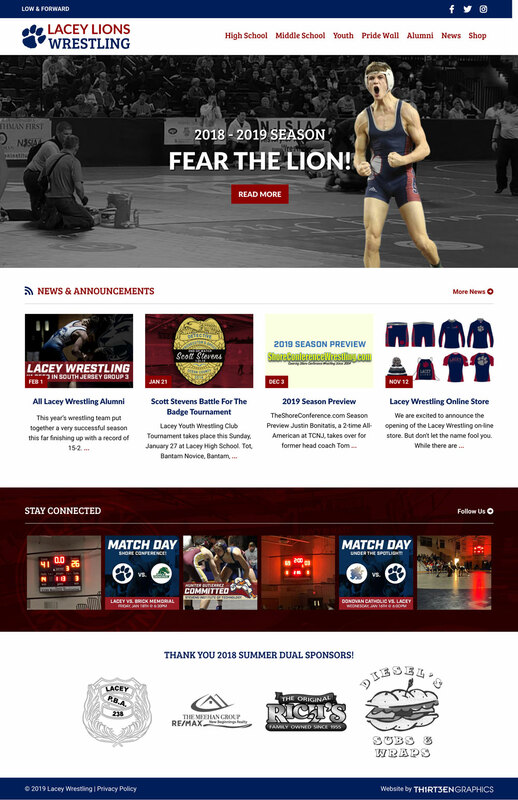 Lacey Wrestling wanted to enhance their previous website to allow for frequent and easy updates. They needed sections for all individual age and grade levels. 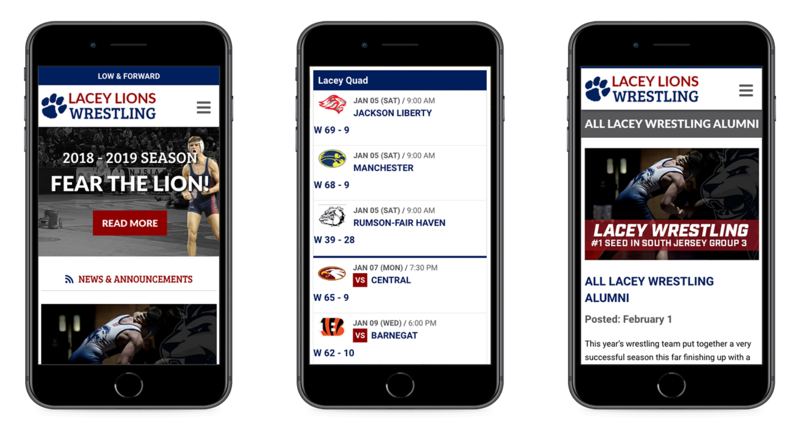 They also needed away to capture alumni information and showcase current stats and records. 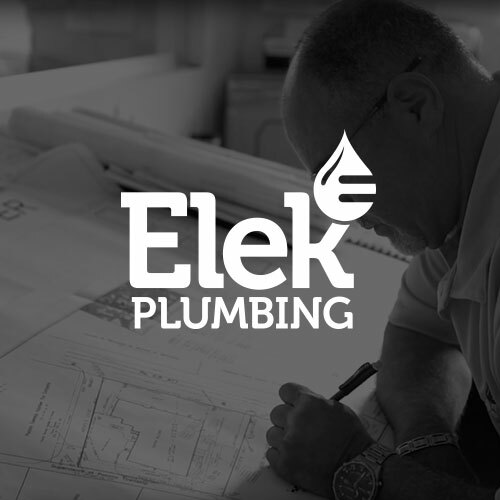 We created a clean and simple website design to give the website an easy navigation. The design features bold typography and many exciting in match photographs. We then coded a custom WordPress website that is mobile responsive for all devices. 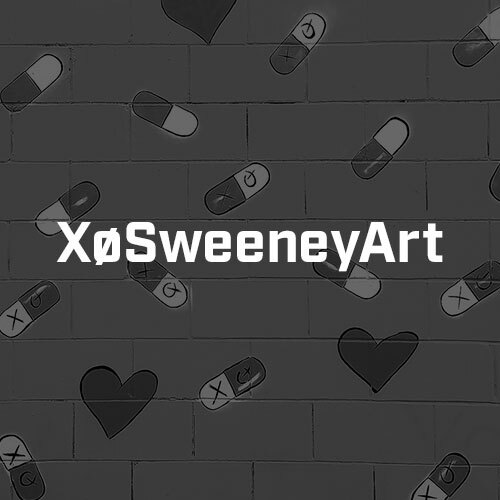 Each individual team has their own profile page thats includes upcoming matches and results. 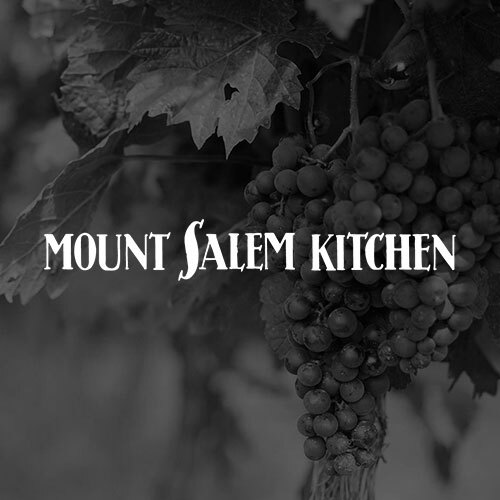 Using Gravity Forms we created an email newsletter sign up that links to their MailChimp account. 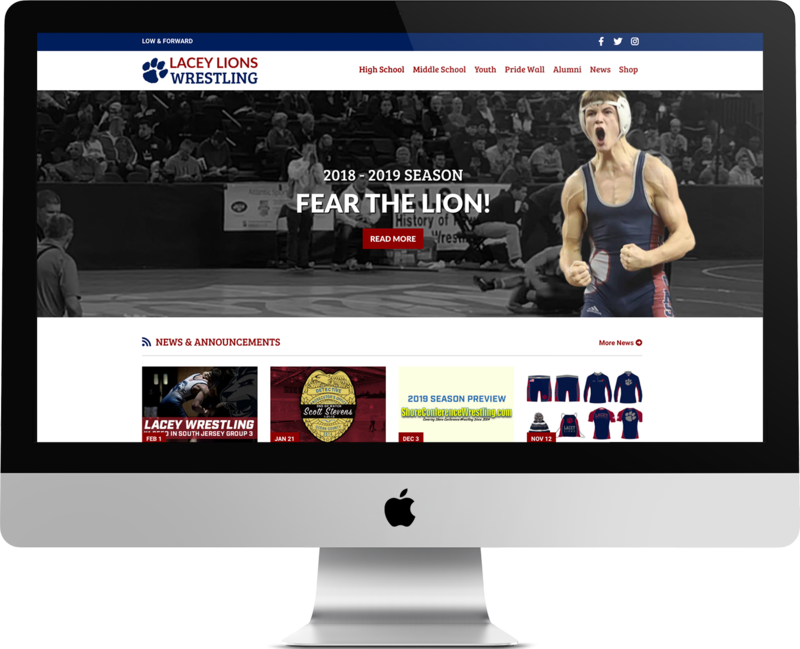 We currently still provide ongoing maintenance for the Lacey Wrestling website and also frequently help with their graphic design.